What we end up thinking about this Tampa Bay Lightning team will be decided in the New Year. You can't blame the Tampa Bay Lightning, however, if they want to savor the old one a bit first. The Lightning closed out a sizzling December Monday night, beating the Anaheim Ducks 2-1 in overtime when Brayden Point scored 35 seconds into the extra period. The Bolts finished the month with a 13-0-1 record to become the second team in franchise history to finish a month without a regulation loss (they also did it in October of 2003) and became just the eighth team in the last 10 years of the NHL to do it. The Lightning have won six games in a row. They’re 14-0-1 on their 15-game point streak and 17-1-1 over their last 19 games. 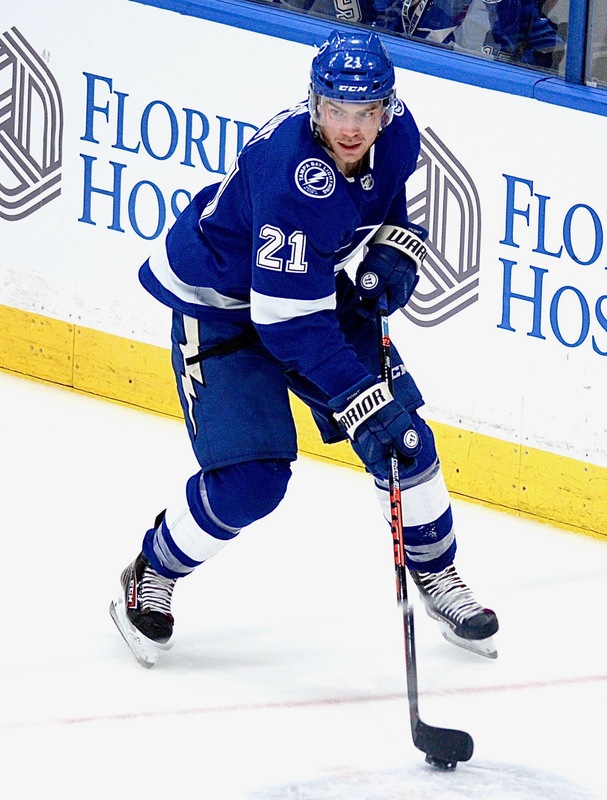 "Give the boys credit," said Lightning coach Jon Cooper. "They had a pretty productive December. Especially with the amount of goals we’ve given up in a little bit. To only give up one against a pretty good hockey team was pretty satisfying tonight." Goaltender Andrei Vasilevskiy outdueled the Ducks' John Gibson to run his record to 6-0-1 since returning from a broken foot. For the season, Vasilevskiy has 15 wins. "Two of the best goalies in the game put on a show tonight," Cooper said. 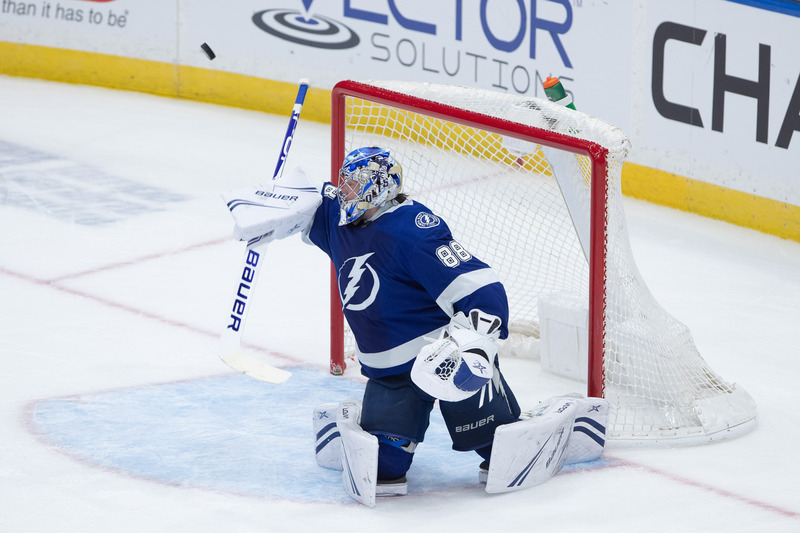 It had to be satisfying for Tampa Bay, which had given up 24 goals in its previous six games. The Bolts are now 31-7-2 on the season. They have won four straight. Nikita Kucherov scored his 19th goal on the season. Kucherov is first in the NHL with 63 points, Point is eighth with 50 points and Steven Stamkos is 23rd with 43. Point scored his winning goal even after fighting through Ducks' defenseman Brandon Montour. "To have a guy all over you and to kind corral a bouncing puck the way he did and be able to make a play was remarkable,"Cooper said. "I don’t know how many overtime goals the kid has but he’s got a few. Obviously none bigger than that one." The Bolts play again Thursday night when they play the Kings in Los Angeles. The puck is scheduled to drop at 10:30 Eastern Time.